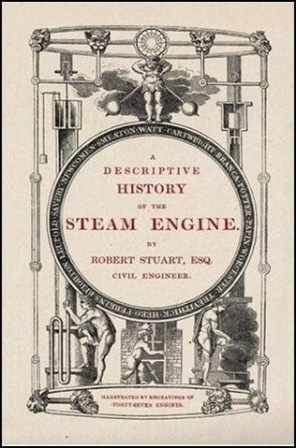 First published in 1824, this comprehensive study charts the history of the steam engine, from its roots in Ancient Greece, to the sophistication it had by the time it reached nineteenth century England. Written during the height of the Industrial Revolution, when the use of steam power was dramatically transforming the nature of industry, this book attempted the first comprehensive study of the inventors responsible for this innovation. Beginning with the first recorded use of steam power by Greek mechanic Hero, the author uses clear diagrams to explain the practical workings of the steam engines that were created, covering inventions by Savery, Papin, and Newcomen, up to the 'grand improvements' made by James Watt during the eighteenth century, by which point the engines were powering all manner of factory machinery.This is a fascinating account underpinned with the sound engineering knowledge of the author, as well as the wonder that went hand-in-hand with living at a time when such inventions were revealing the true potential of science and technology.